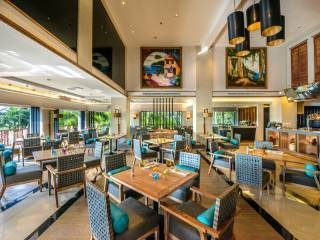 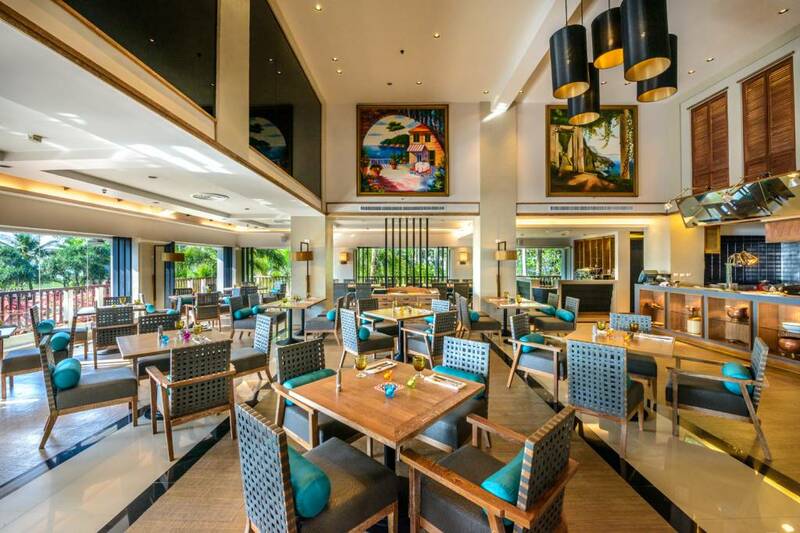 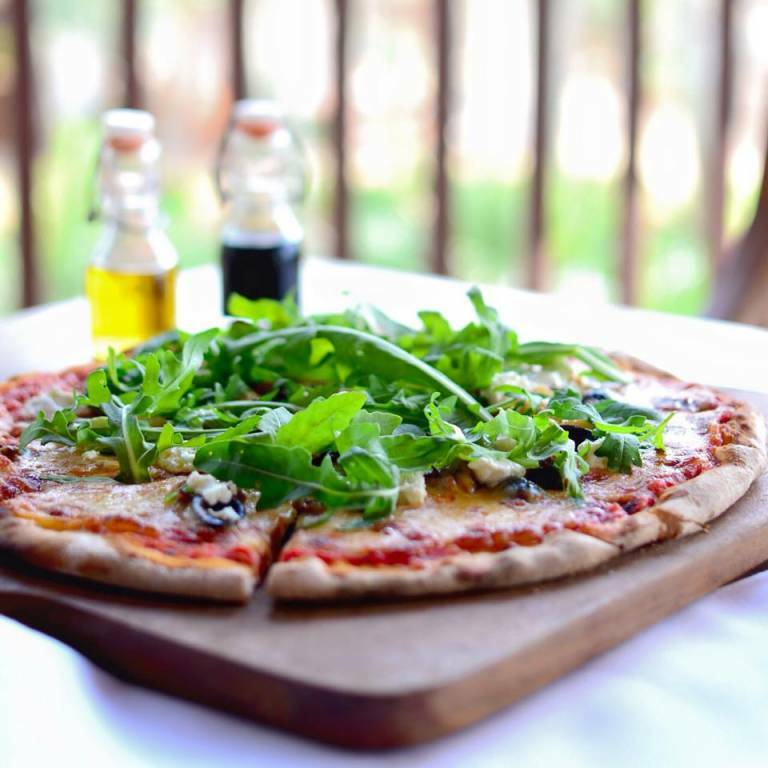 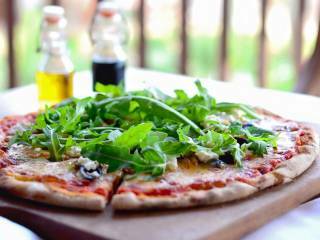 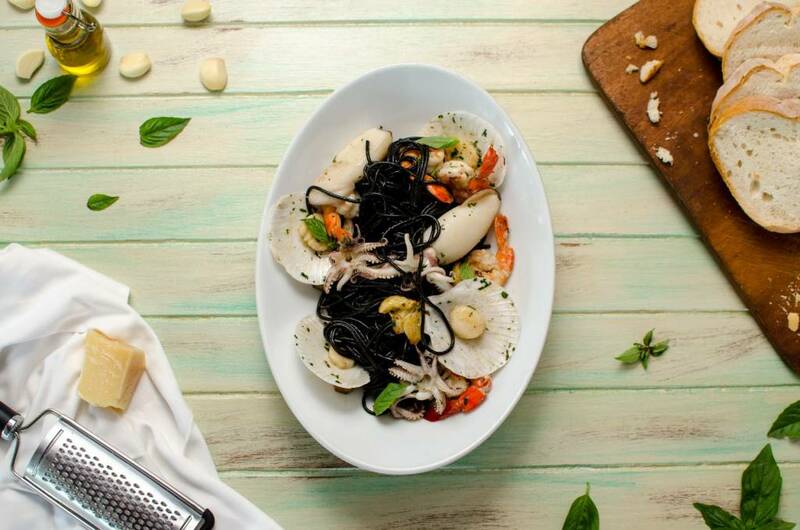 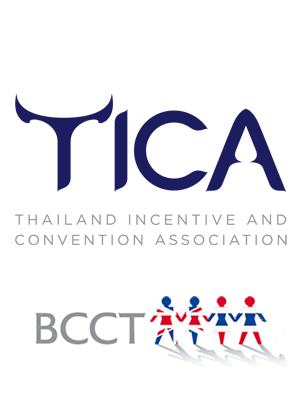 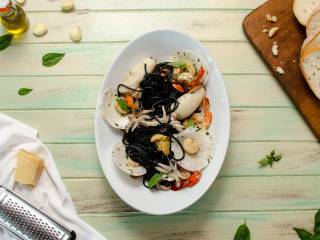 Enjoy a taste of Italy here in Phuket! 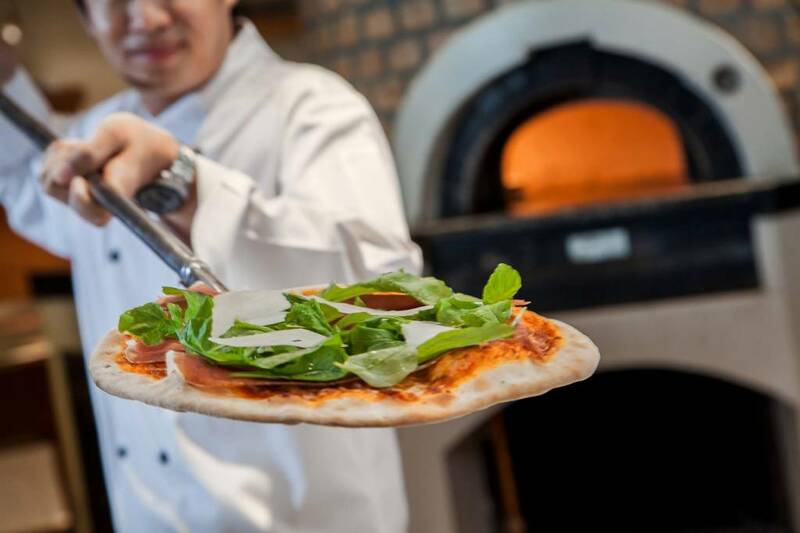 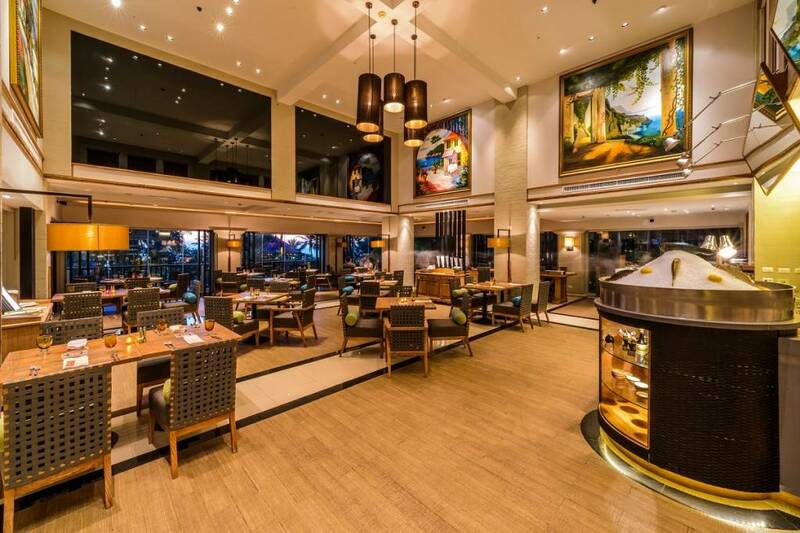 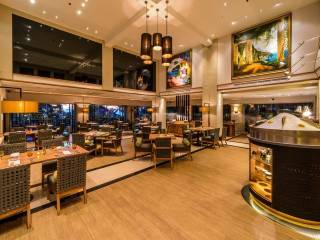 Look no further for where to eat than Cucina, recently rated the best Italian food in Asia by Condé Nast Traveler. 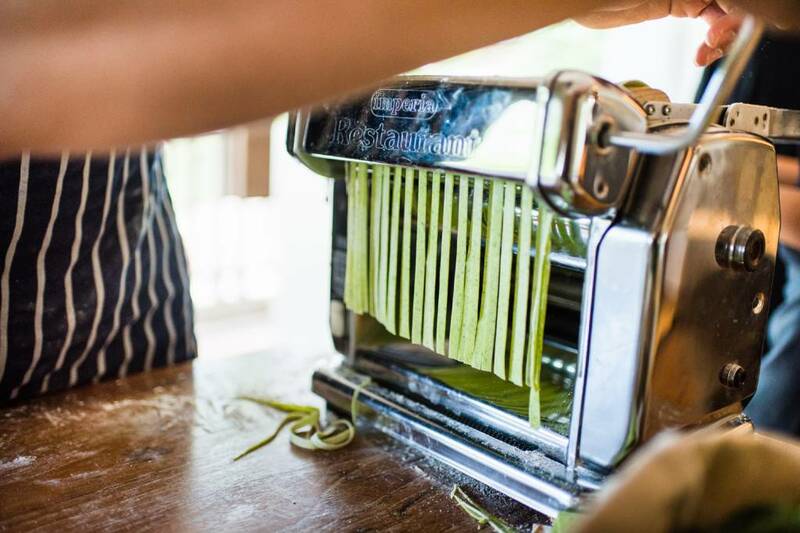 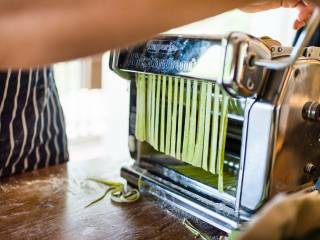 The cuisine is the focus, with authentic rustic Italian fare that is fresh, artfully presented and full of flavour. 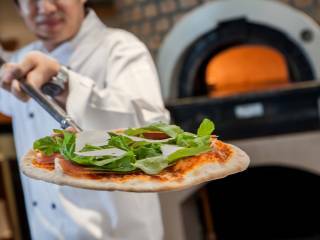 On entering the restaurant, it feels like an old world family trattoria, reflecting years of family ownership as well as the changes over time.